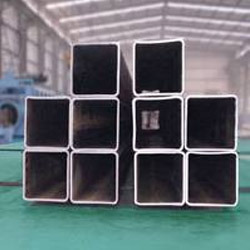 Wholesale Trader of a wide range of products which include ms round pipe, mild steel beam, ms angle, ms square pipe, structural pipes and h beam. 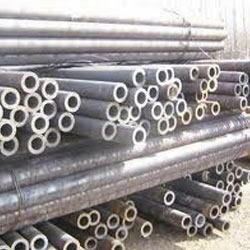 We are one of the prominent importers and supplier of MS Round Pipes in Pune, India. Our clients from various countries can avail comprehensive range of pipes varying in dimensions, diameters, thickness and sizes. We offer MS Round Pipes according to standard and customized range in compliance with international quality standards. 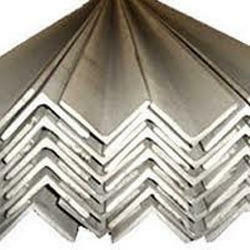 We are offering wide range of MS Angles. 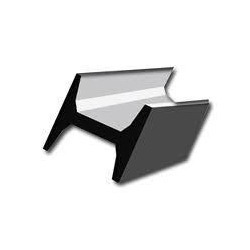 These are Mild Steel Angles of various sizes which are widely used for commercial and industrial purposes. These are also designed and made as per the clients specifications. They are made from high quality mild steel and are well known for its high quality tensil strength and durability. We produce a wide range of Mild Steel square pipes, using high grades of quality-tested steel. We also custom make the product as per the specific instructions of our honored clients. These are offering as per cliet specification. We are leading supplier of Structural Pipes, which are made from high quality raw materials which ensures high durability at its user ends. 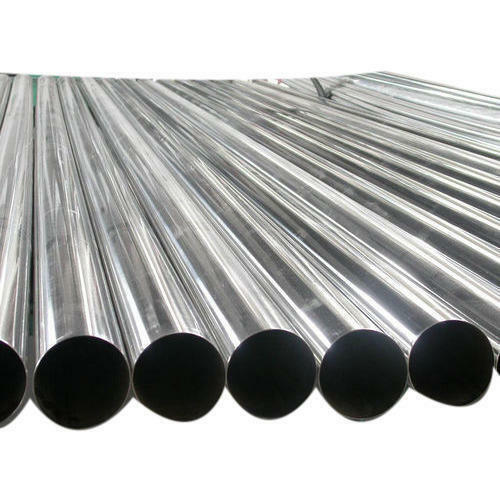 These Structural Pipes are high demand in the market and also available most reasonable prices. 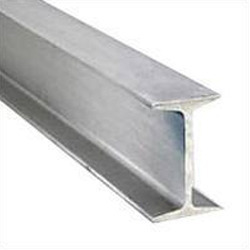 We are dealing in H-Beam those are made by high grade of material. These are material these are according to the client requirement. Client can direct contact us for more details. 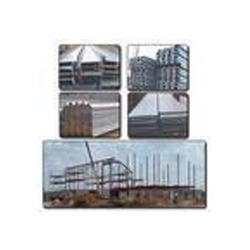 These structural steels are widely used for steel construction, which is formed with a specific shape following certain standards of chemical composition and strength. Excellent durability and matchless functionality are the salient features of these stainless steel tubes. Looking for “Structural Beams and Pipes”?